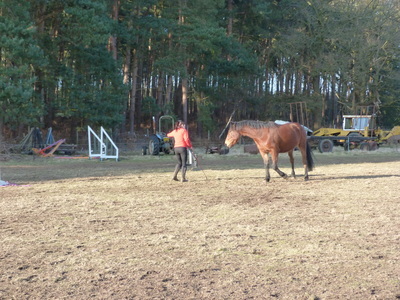 We offer lessons in natural horsemanship which last for either 30 minutes or one hour. 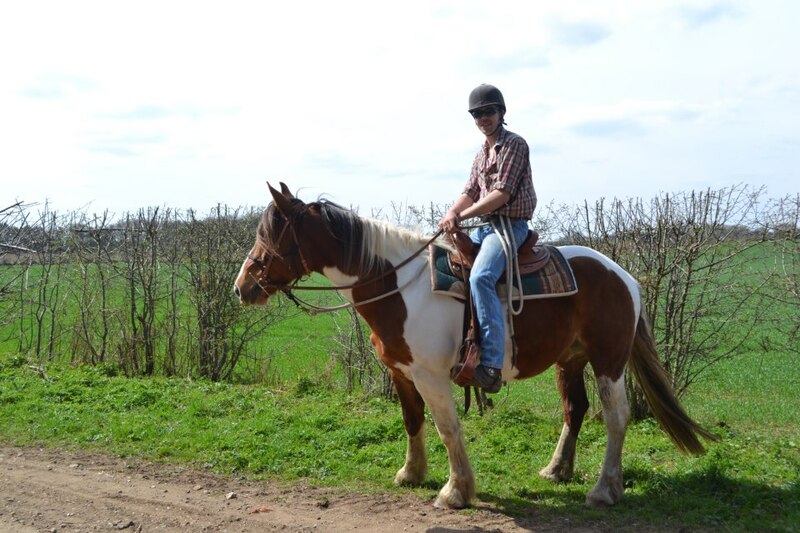 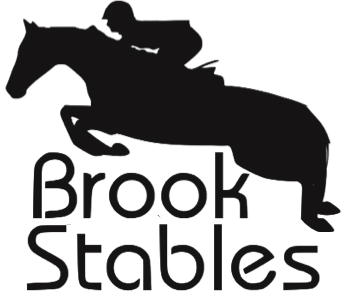 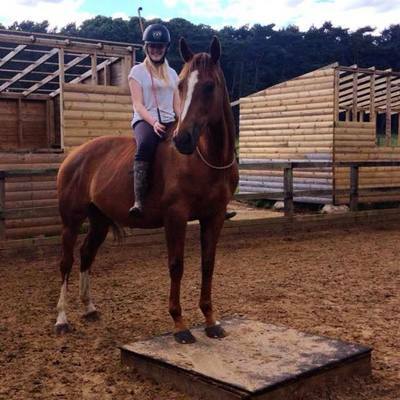 You are welcome to have your lesson with one of our horses or you are more welcome to bring your own horse if arranged at the time of booking. 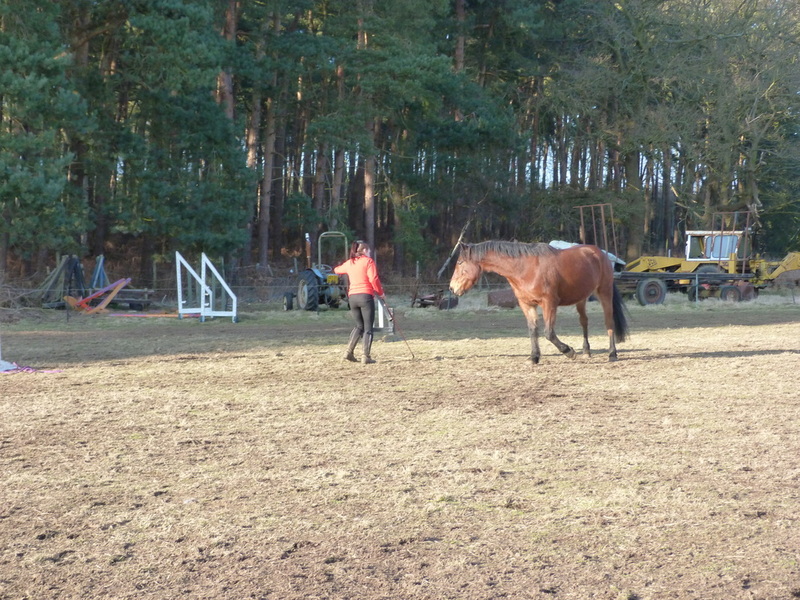 We use natural Horsemanship techniques with all of our horses to improve their behaviour whilst being handled and being ridden. 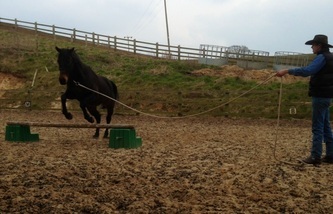 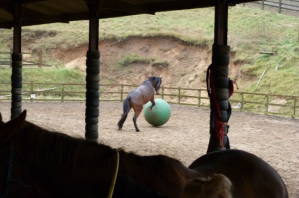 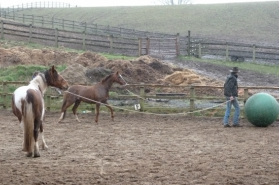 We have found it really useful in the day to day handling of our horses. 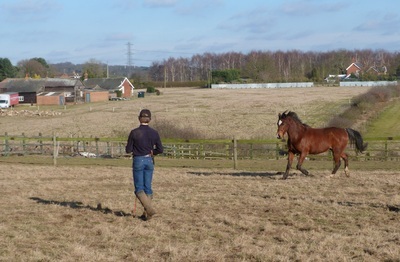 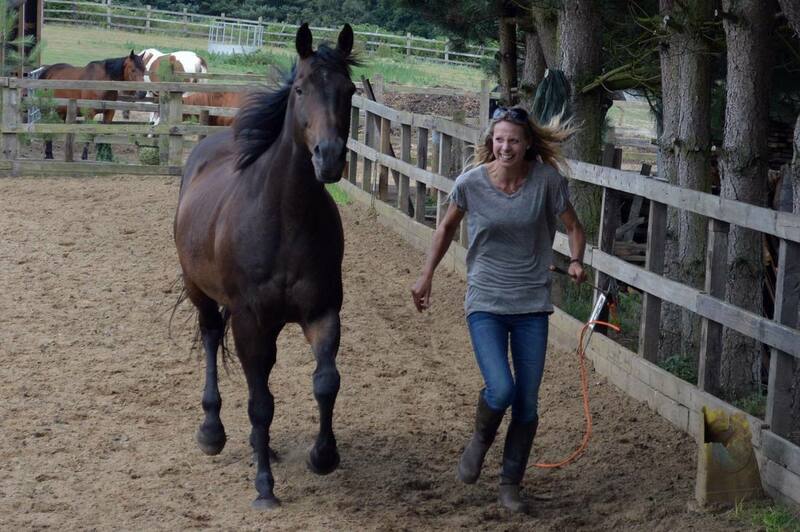 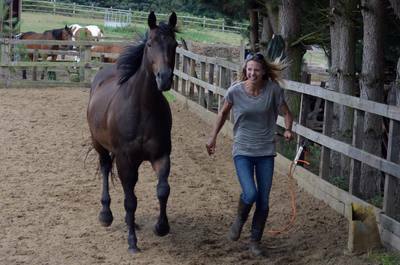 We have also enjoyed getting to know our horses personalities better whilst creating a bond at the same time!